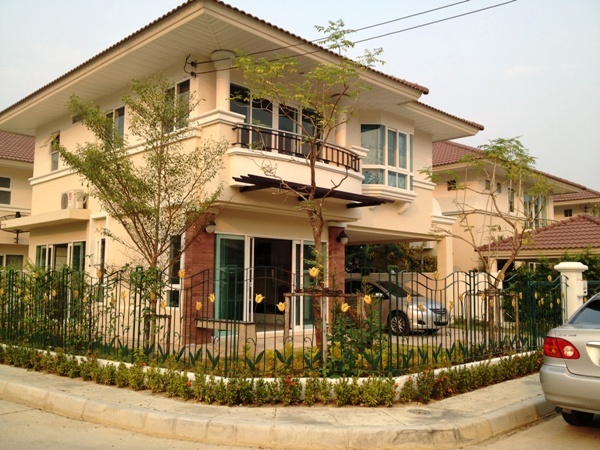 HR1360- Brand new house for rent near Promanada Shopping mall, Chiangmai. 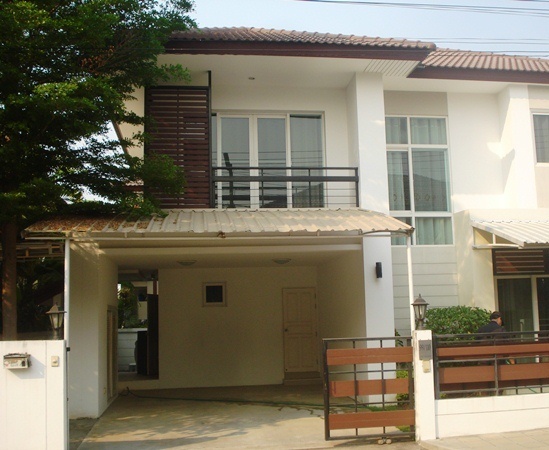 Brand new house for rent near Promanada Shopping mall, Chiangmai. near Promanada, Big-C, ABS on the 700 year ring road or easy to go to very location. 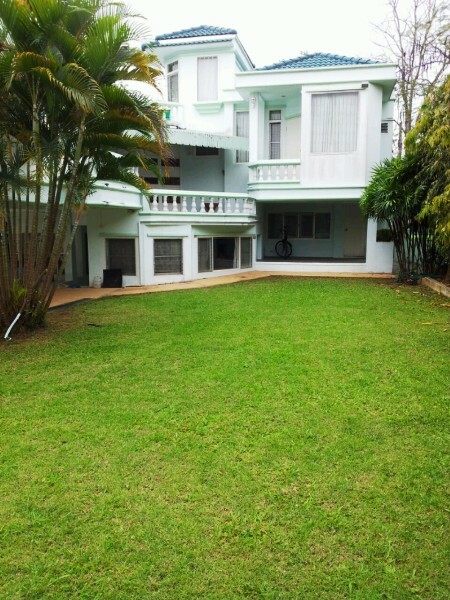 HR1359- House for rent in Chiangmai Thailand. 2 Refrigerator, 1 Washer , fully furnished. 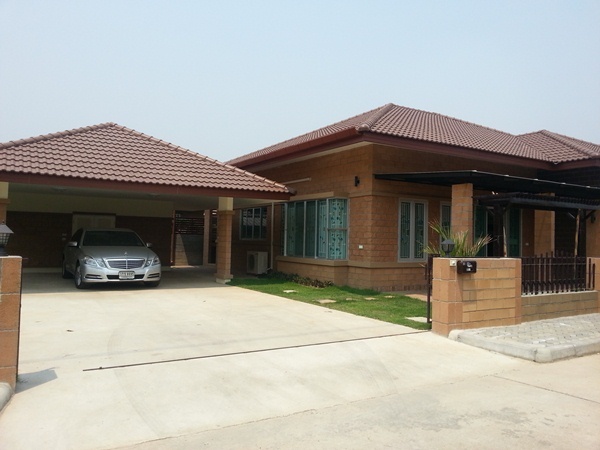 HR1500- House for rent in Chiangmai Thailand. 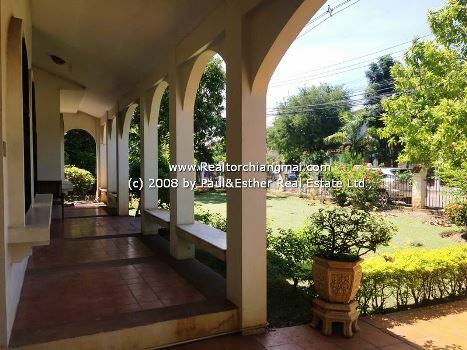 House for rent naer The Promanada, Chiangmai This Very beautiful big house. 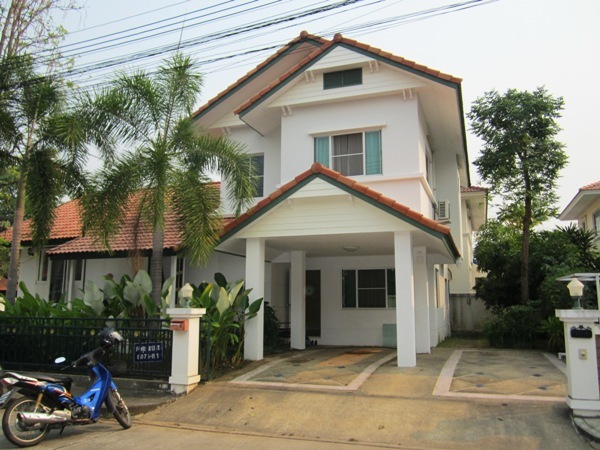 HR1475- House for rent in Chiangmai Thailand. 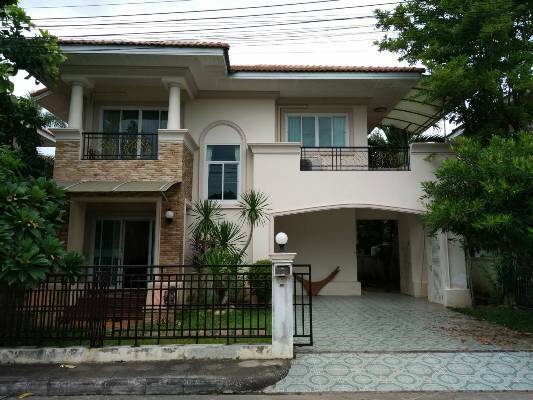 HR1593- House for rent in Chiangmai Thailand. House for rent, Close to Doi Suthep Chiangmai Thailand. 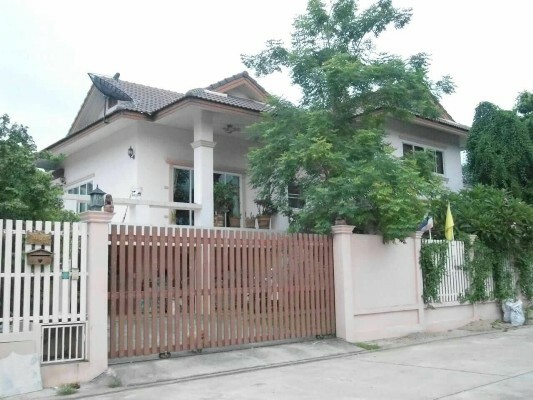 HR1611- House for rent in Chiangmai Thailand. 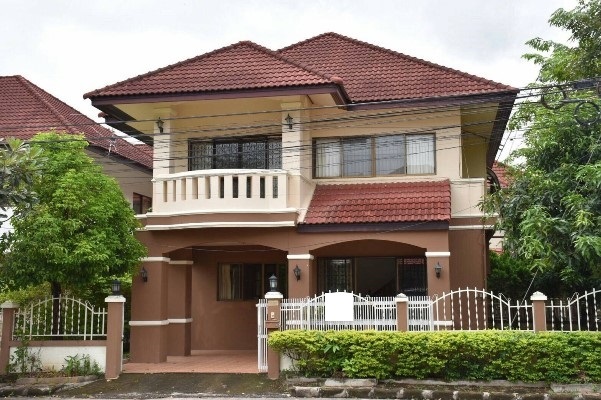 HR1755- House for rent in Chiangmai Thailand. 2 Storey House in Housing Projects, Club House and 24 Security. Livingroom,fully furnished,air-condition,Garden,Parking for 1 Cars. Very good location., about 20 minutes from to Chiangmai City,Central festival, Big C.
HR1789- House for rent in Chiangmai Thailand. with 3 bedroom, 4 bathroom, air- condition, living room and kitchen. 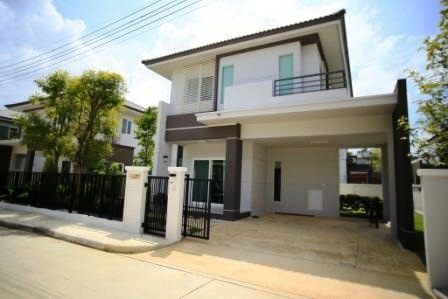 HR1852- House for rent in Chiangmai Thailand. 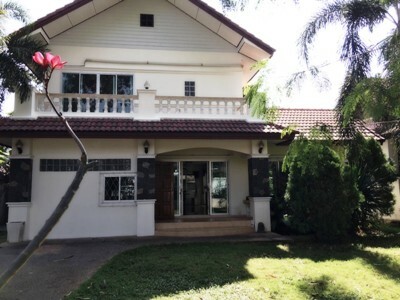 House for sale located in Nong Khwai sub-district, Hang Dong district, Chiangmai. 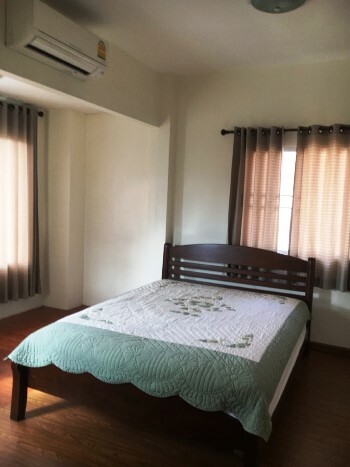 ,is conveniently located near by Grace International school in Hang Dong and offers easy access to Chiang Mai International Airport, Airport plaza, Chiang Mai Night Safari, Big C, Tesco Lotus and Makro Supermarkets. 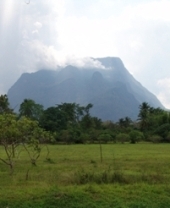 General Features Lot Size: 110 Sq.wa Using area: 220 Sq.m. 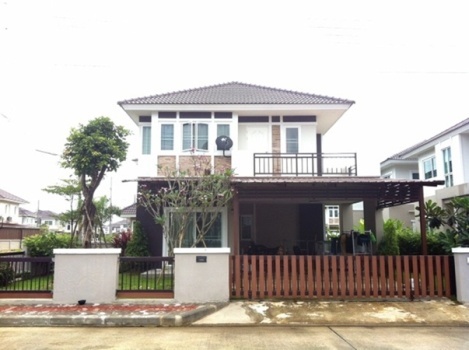 Price for Rent: 22,000 baht/month. 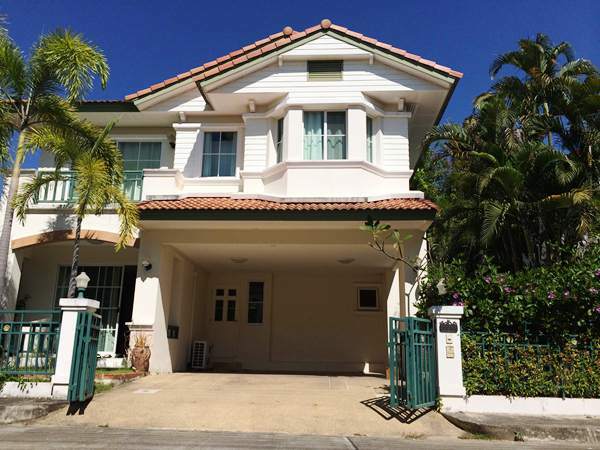 4 Bedrooms 4 Bathrooms 1 Living rooms 1 Kitchen 6 Air condition Hot-Water Refrigerator or fridge freezer. Secure Parking Furnishing: Fully furnished Outdoor Entertaining Area: Yes Safe area: Yes Facilities: Swimming Pool, Club House, Gym, Security, Children s Play ground. 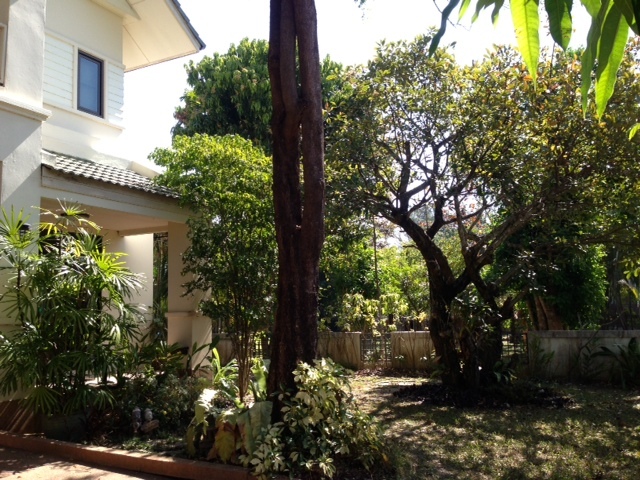 Good location house for RENT 5 minutes to ChiangMai International Airport. House for RENT in good projact , 4 beds Some Furniture . Near by Big C Extra, Kwila Wittayalai School, 7-11. The atmosphere is green and peaceful. 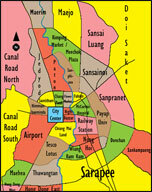 It takes approximately 5 minutes driving to Chiangmai International Airport and Chiangmai City. Near Chiangmai Night Safari and Royal Park Rajapruek. General Features 3 Beds, 3 Baths, 1 Living room ,1 Kitchen, 3 Air- conditioner, 3 Hot-Water, 1 Refrigerator or fridge freezer. 1 Secure Parking. HR5051- Lovely single storey Villa in small compound, located in Jasmine Hills, Doi Saket, Chiang Mai Thailand. Few minutes to restaurants and supermarkets and hospital: 20 minutes to Central Festival. Large and Nice Garden with palm trees, Gazebo above canal, Mountain view,. 2 bedrooms fitted with wardrobes, large sofa, table with 6 chairs, washing machine, fridge,. Price: 22,000 Bahts - month based on 1 year rental, including garden cutting.